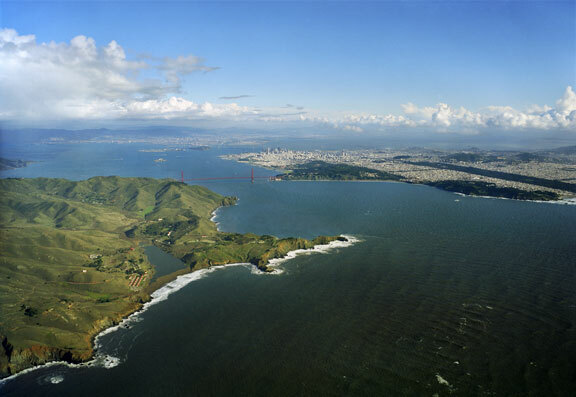 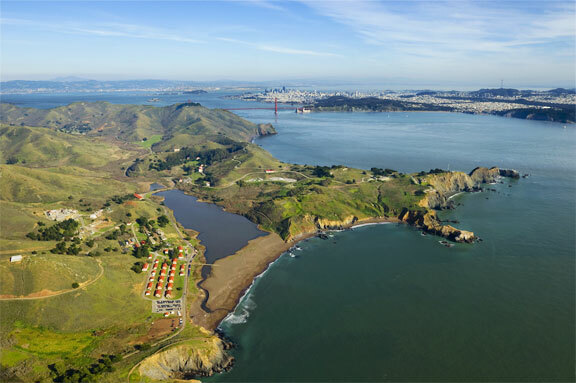 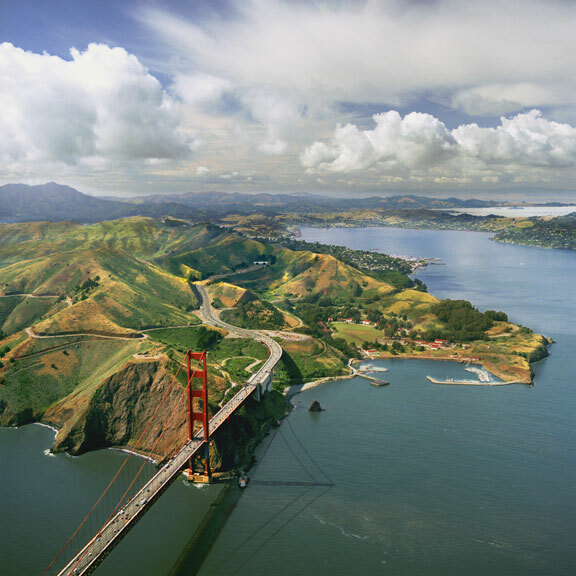 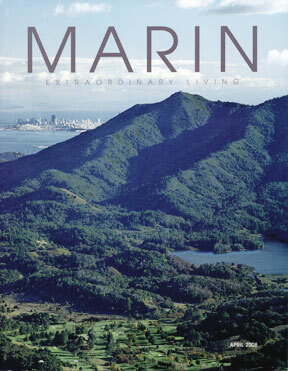 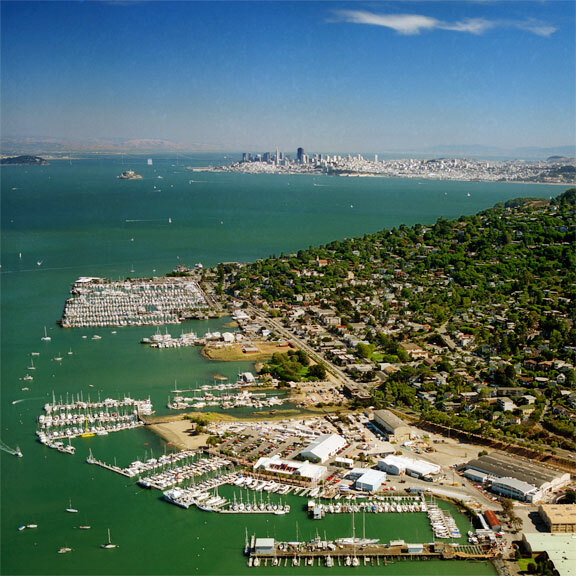 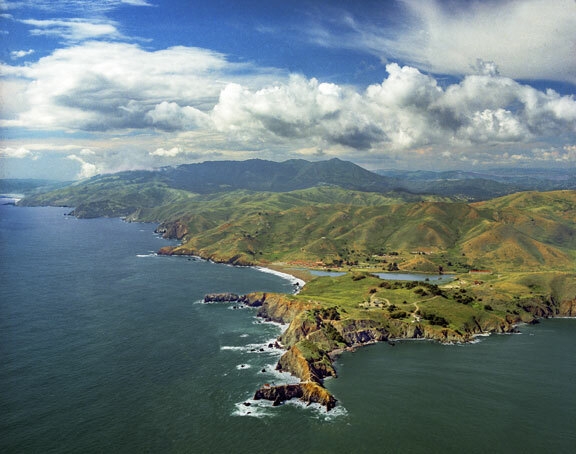 The Marin Headlands and East Ft. Baker. 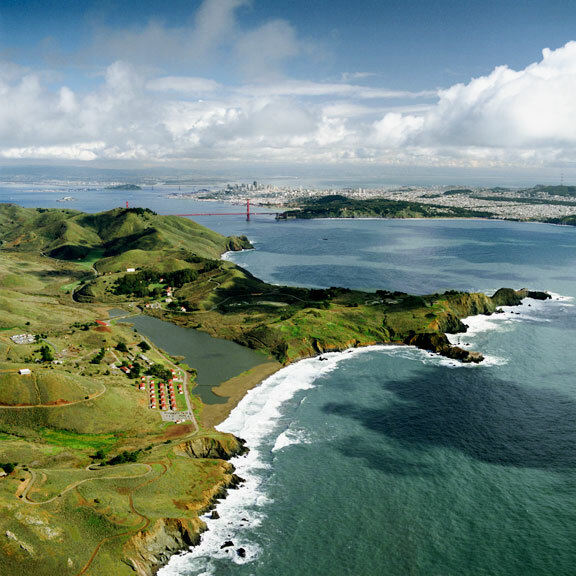 Point Bonita and the Marin Coast. 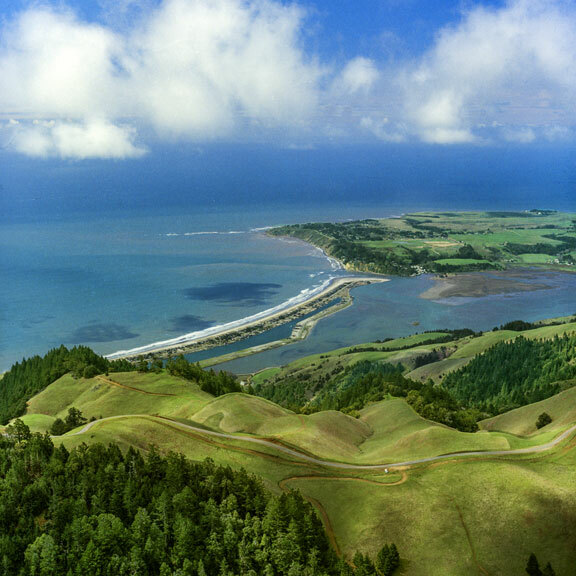 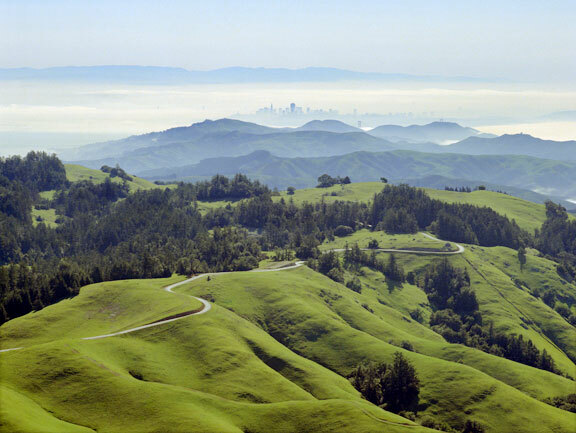 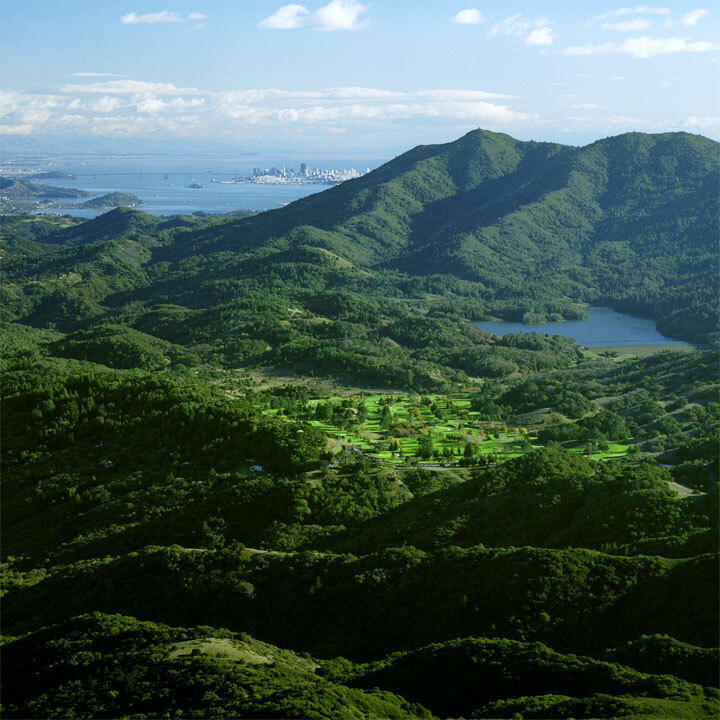 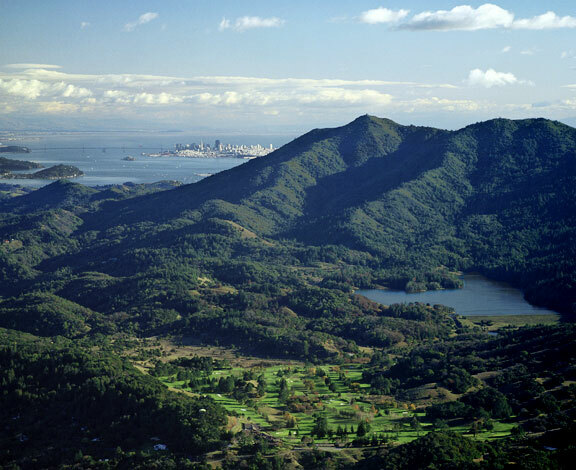 Bolinas Ridge, Stinson Beach and Bolinas. 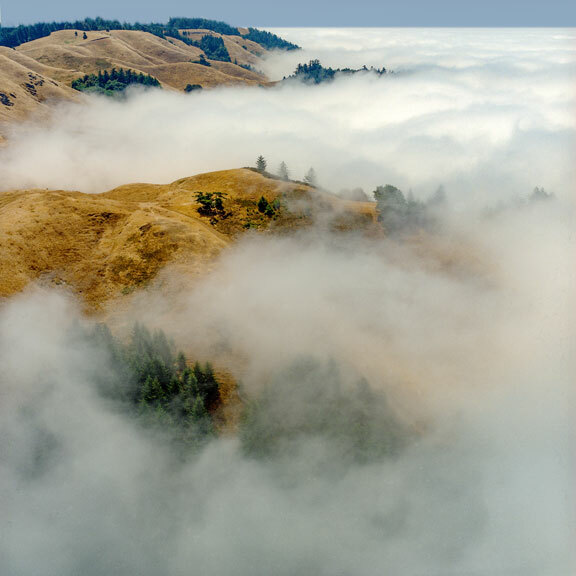 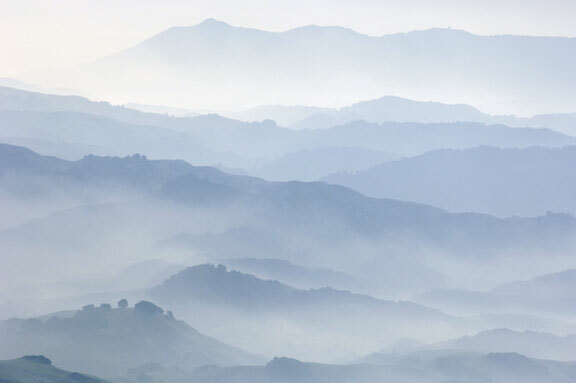 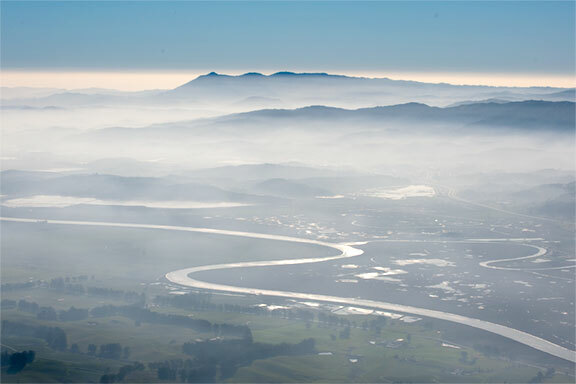 Mount Tamalpais Bathed in Fog.